What is the approximate effort to break one additional round of a primitive? Unique numbers with $P^aQ^bR^c \mod N$ for each combination of $a,b,c$ possible? Would it be safer than separate form (like $T^a \mod P$ for each)? 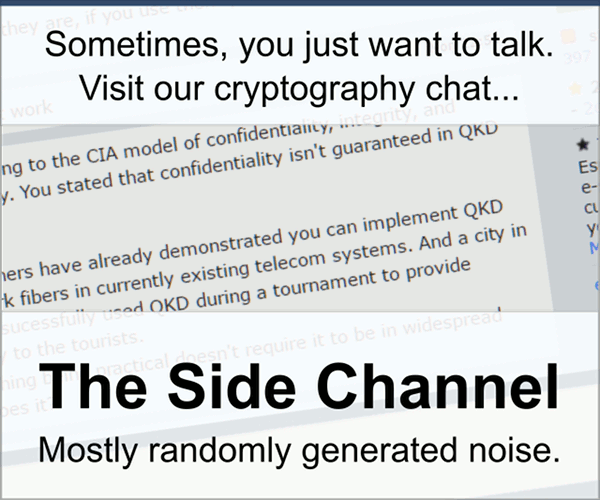 A key-generator outputs an encrypted string that only changes the second half - what weaknesses could that expose? Partial encryption of a file? Origin of values for “security margin”?